HEAD Prestige remains the ultimate choice of competitive players and are endorsed by top pro’s including Marin Cilic and Gilles Simon. Will it make the difference and give Cilic the Australian Open victory he deserves? 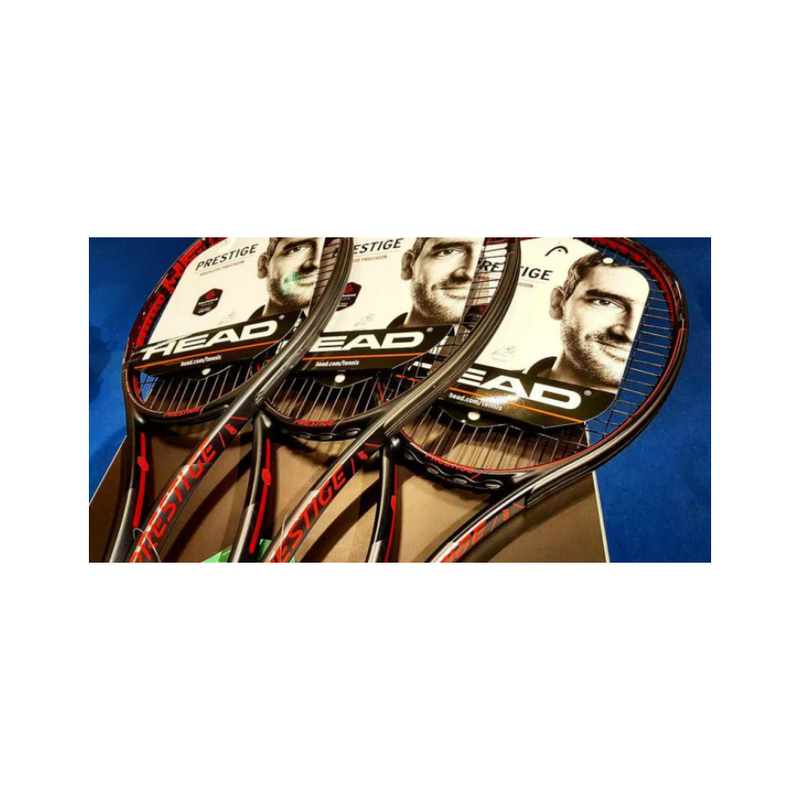 NEW 2018 PRESTIGE EDITION of the GRAPHENE TOUCH series is now in the shop and ready for you to try out in the Hitting Room…….. or compare with the many performance rackets we have in stock. We have selected the MP, the Pro, and the Mid. The Pro being closest to what professionals use on the ATP Tour.